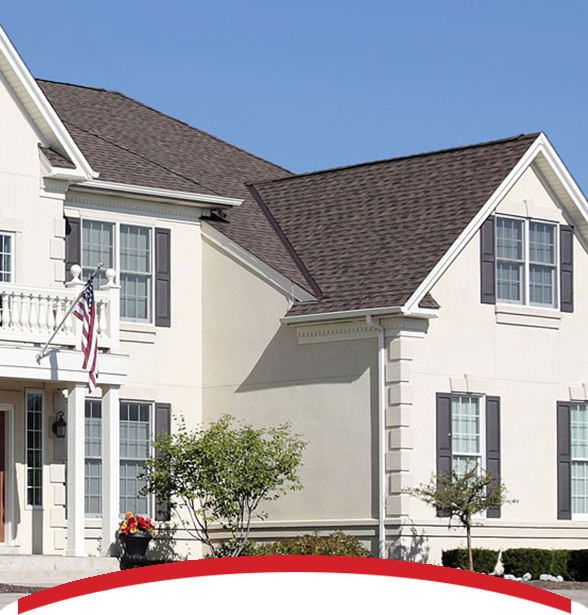 The last thing you want to do after finding roof damage on your property is to deal with an insurance company. When it comes to damage to your multi-family unit property, they can leave you with questions unanswered or give you the runaround. 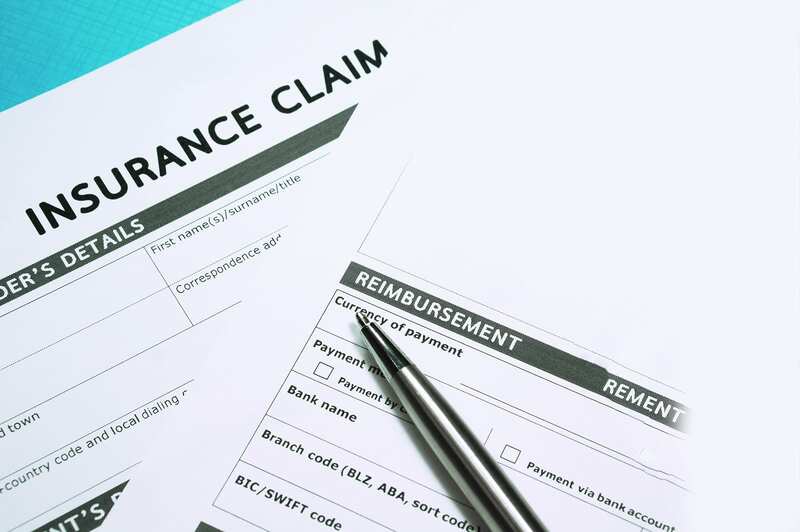 File an Insurance Claim Without them Scamming You – Thousands of properties are destroyed every year and insurance claims are attempted to begin the rebuilding process. Unfortunately, the insurance companies are merciless and may deny claims for untenable reasons. Insurance companies have been known to scam customers with these denials, but a claim rejection should be no reason to give up. Only about 1% of the business owners who are dissatisfied with their claim denial will challenge the decision, but 50% of those who fight back will win. Did you know that you can challenge accepted claims and get even more? You have a good chance of winning these challenges as well. Keep your Evidence Detailed – Insurance companies take claims over the phone, so you may need to request a written copy of the claim to keep for your records. Comprehensive written claims will include explanations that you will then be able to study. Identifying any discrepancies that may appear in the claim will be the base of your challenge request. The claims officers usually base their denials on personal interpretation, so challenging with evidence is more likely to bring results. Avoid Mistakes – Insurers do have their own processes when it comes to claim protocol, so be sure you know the rules about things such as filing time restrictions. Violating their rules may end up in them dumping your claim, but fortunately, procedural violation denials are illegal in most jurisdictions. They can only deny claims based on these types of violations when they provide proof that it did cause them harm. These things can be confusing so we suggest calling the U.S State Insurance Department when in doubt. Don’t do it Alone – Did you know there are Professional Loss Consultants you can hire to help you win more when dealing with the insurance company? Also known as insurance claims agents, you can easily find them in the yellow pages and they usually charge around 10% of the claim’s reward. Agents have a better chance of getting a larger sum, so the commission is worth the hire. Considering this process once a denial has occurred is also a great option. Keep in mind that good agents tend to ask for up front fees as well as the commission, and the ‘no-win no fee’ agents tend to charge huge percentages, which leaves you with less. Be persistent with these companies and call weekly to attempt a quick settlements. Keep your evidence logged and record details of phone conversations as well as the names of the individuals you talk to. The more proof you have gives you a better chance. The insurance game can be unfair, so be sure you are prepared to fight back and to get back to business. Need help with your multi-familly unit insurance claim?